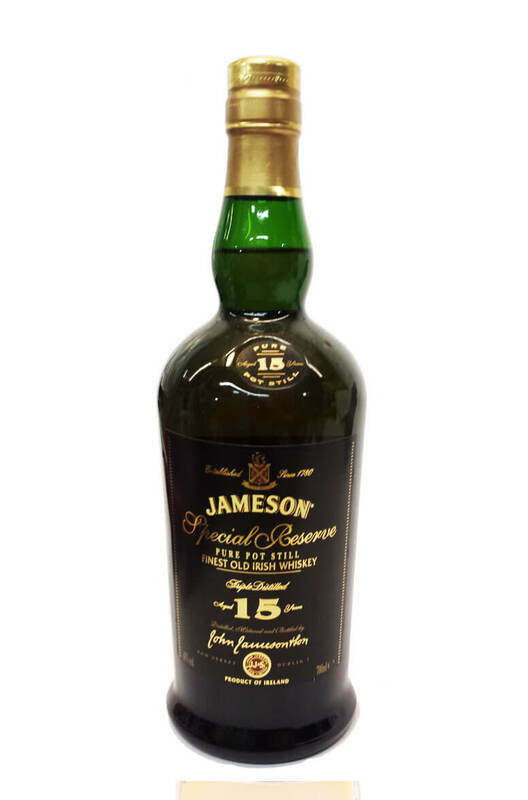 One of our favourite Jameson whiskeys ever made. This is classic pot still whiskey at its best. Packed full of rich, oily, spicy flavours and still a relative bargain compared to other releases from the Midleton Distillery. This is the edition with the black label, not the grey/green label which is more common. The box is included but has some wear and tear whilst the bottle is in very good condition.